There was quite a buzz in Wincobank in November 10th. 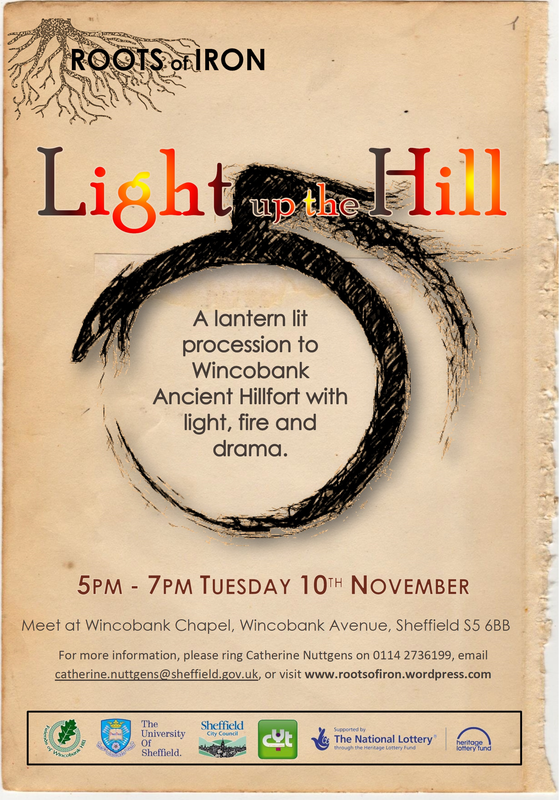 There were children in the chapel garden carrying the lanterns they had made at school, parents tagging along not wanting to be left out. 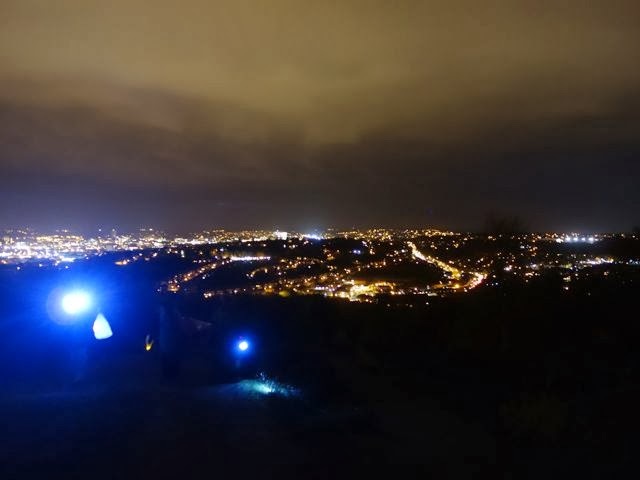 Up at the hillfort student archaeologists stoked their fiery furnace, the piper played her weird tune and the Ghosts of Wincobank, decked out in illuminated finery and a dab of blue face paint hid in the bushes, ready to frighten the life out of unsuspecting lantern bearers. The Brigantes waited to re-enact once again the account set out by Tacitus of the fateful night when Caratacus came to rouse the locals to rebel against the Romans and once again Queen Cartimandua struggled with the dilemma of what she was going to do. A Roots of Iron film crew hovered to capture the excitement of the night and record the comments of the crowd. 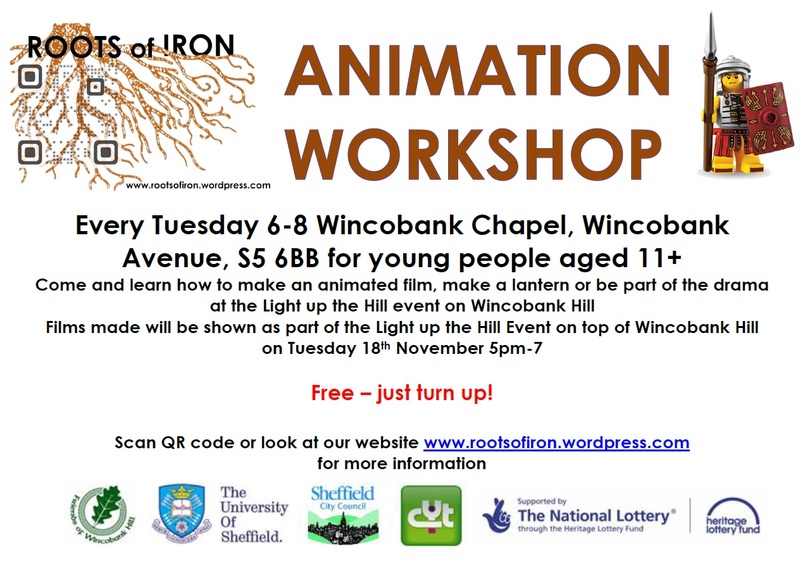 And here it is – filmed and edited by the young people of Wincobank – Light Up The Hill – click here.